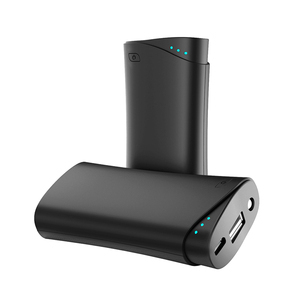 Charge two devices at the same time while on the go, providing you with the fastest charging speed. Packed with a hanger with compass, can clip or hang on the clothes, convenient and easy to carry. 6. 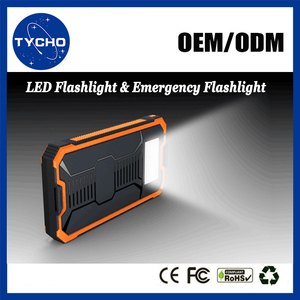 Long lifespan; more than 1000 times the charging and discharging protection. &gt; Color: To make the products in your favorite colors, just for your happiness and satisfaction. &gt; Cable: Different cables which are compatible with different smart devices are offered for your options. Our goal is to be a famous company in the field of electronic products and your reliable supplier in China. 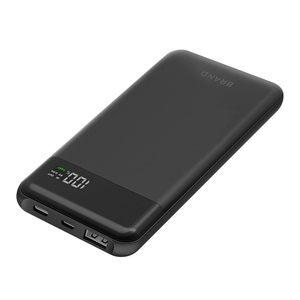 3 YRS Shenzhen Savori Intelligent System Technology Co., Ltd.
1 YRS Aorax (Guangzhou) Electronics Technology Co., Ltd.
2.To charge power bank : Use USB cable with Micro connector to charge power bank, the "IN" port is the charging port of power bank. This one-step imprinting process allows us to create full color imprints on some of our models. The logo has many different colors, gradient colors or photographic image is very suitable for this method. &gt; Product liability Insurance (To ensure the benifit for every vender). &gt; Strong design ability (All our products are unique and patent, every season we will design new products for our customers). MSDS,UN38.3 and battery certificates for shipment For power bank sample order, it could be sent to you within 3-4 days. 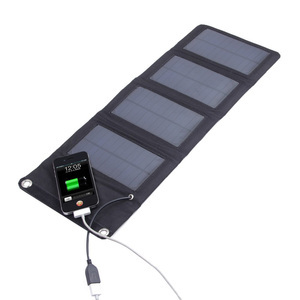 With one of the best solar powered cellphone charger, you can keep your moblie phone or ipad full of power all the time. The experienced team with our own QC checks and offer grade products to our customers from all over the world. B, Take extra care when cleaning the outer surface of the charging panels. 2 YRS Shenzhen ZYHT Technology Co., Ltd.
3. Don't discrad the power bank in water or fire. 4. Don't expose the power bank to the heat place. 2. What's the delivery time and can you lower the price9 It depends on your order. 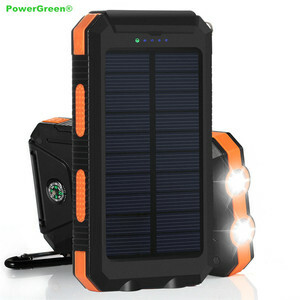 Alibaba.com offers 142,181 mobile power usb charger products. About 59% of these are power banks, 25% are charger, and 2% are computer cables & connectors. 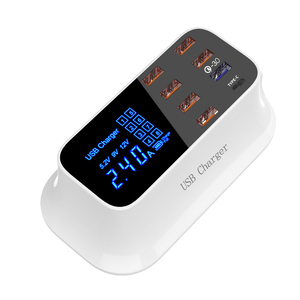 A wide variety of mobile power usb charger options are available to you, such as free samples, paid samples. 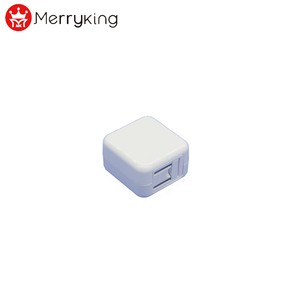 There are 142,181 mobile power usb charger suppliers, mainly located in Asia. The top supplying country is China (Mainland), which supply 100% of mobile power usb charger respectively. 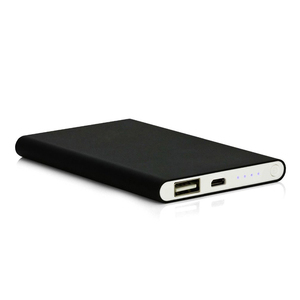 Mobile power usb charger products are most popular in North America, Western Europe, and South America. You can ensure product safety by selecting from certified suppliers, including 30,835 with ISO9001, 25,412 with Other, and 4,618 with BSCI certification.